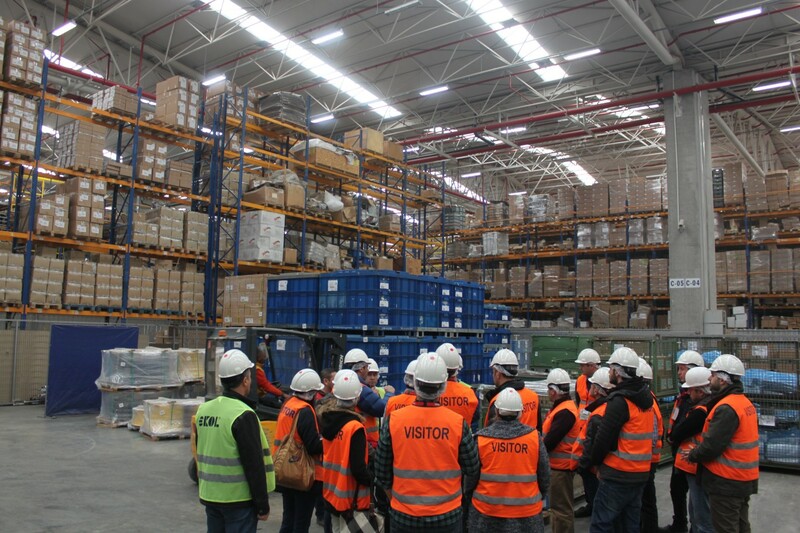 Participants of the FIATA Diploma Training, organized with the cooperation of the Association of International Forwarding and Logistics Service Providers (UTIKAD) and Istanbul Technical University (ITU), made a field trip to the Sakura Facility of Ekol Logistics, which holds the title for the most admired company in its industry in Turkey. 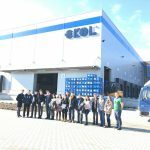 Located in Gebze, the Sakura Facility of Ekol Logistics holds Authorized Economic Operator (AEO) certification. FIATA Diploma Training participants learned about partial loadings and process flows, considerations in loading procedures, loading examples by products, and vehicle types and features in land transports, during the field trip to the facility made on Saturday, February 13, 2016. The participants were also briefed on the Authorized Economic Operator process flow and the changes brought by the Authorized Economic Operator process at the Sakura Facility, where loadings are made within Authorized Economic Operator procedures. 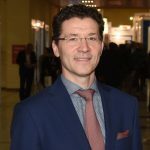 Organized with the cooperation of UTİKAD and İTÜ, the FIATA Diploma Training involves all tranport modes and field trips in which practical applications are observed on the spot as well as lessons held at İTÜ Management Faculty.